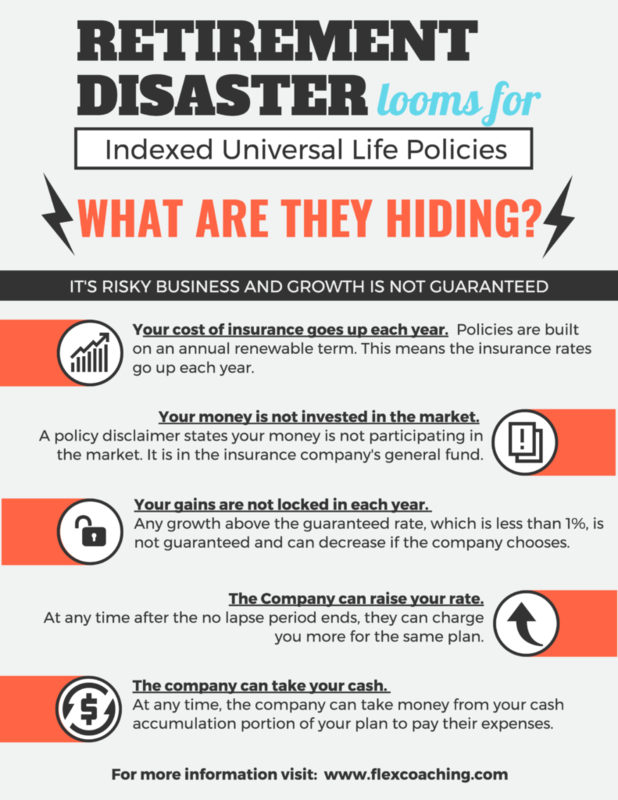 For yeas insurance companies have been selling snake oil, to both insurance agents and the public, in the form of Indexed Universal Life (IUL) policies. Utilizing deceptive selling and recruiting strategies, combined with unrealistic accumulation illustrations, they have conned thousands of agents into selling these risky policies as guaranteed retirement income. The author of this Forbes article is an example of an agent that was conned into selling these policies to his clients. As his clients began reaching retirement age the flaws in the policies he sold them began to show up. His clients were discovering their cash value accumulations were much smaller than the illustrations he used to sell his clients. 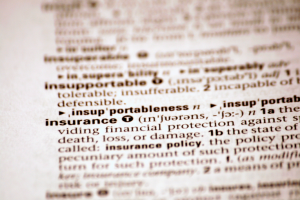 This lead the author to look deeper into these policies only to discover how misleading the insurance companies had been, leaving him with a feeling of helplessness and betrayal. If you too can become a reformed universal life believer. The good news is you can still offer your clients the guarantee that insurance provides, while allowing them to access high growth in the market with FREEDOMFLEX. Check out this comparison chart to see how it differs from IUL providing clients better guaranteed protection, cash accumulation options, and total control of their money.